• High Quality Metal-Ceramic Core Valves. Steel Braided Hose. Classic Black&White Body and Chrome-Plated Controls. • Completely non-electric bidet connects to hot water under sink. 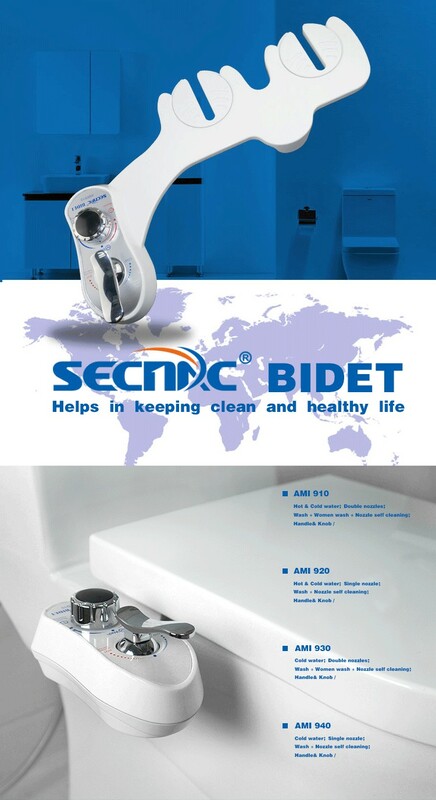 Easily attaches to most standard 2-piece toilets andsome 1-piece toilets. 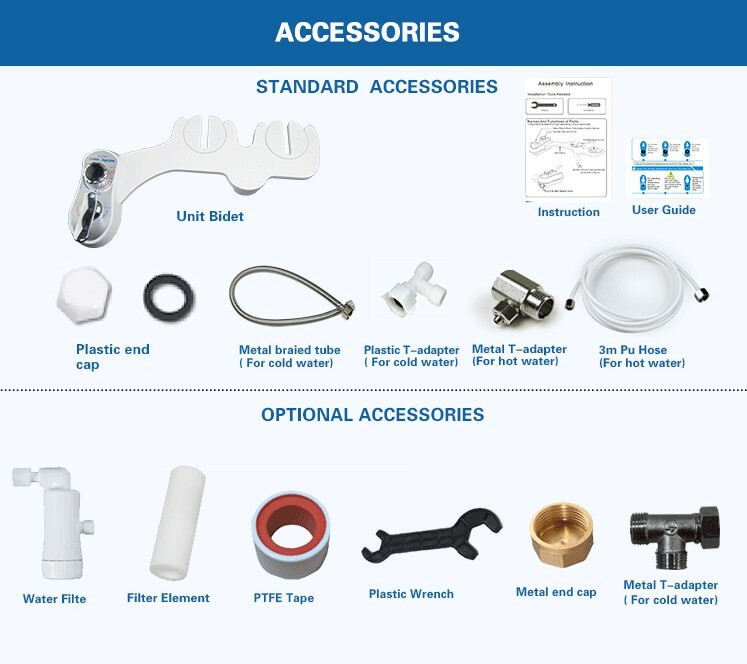 • FIT™(Flash Installation Technology) Patented Bidet : No need to dismantle the toilet cover, you can install it quickly and easily. 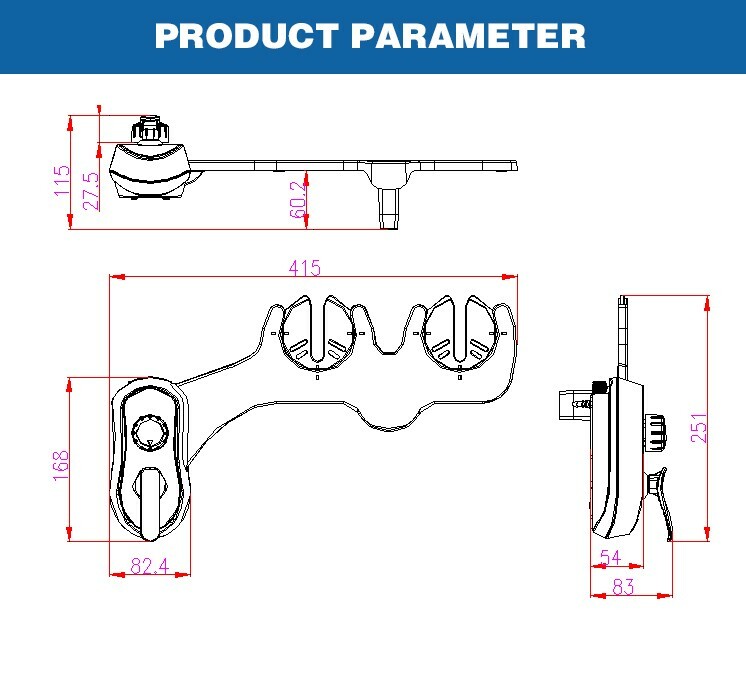 • SNET™ (Smart Nozzle Ergonomic Technology): it make the spray accuracy and comfort level to be greatly improved. • NAg+™: NAg+ (Nano silver coating inside the ABS nozzle): Anti-bacterial with Ag+ resolved in the water. 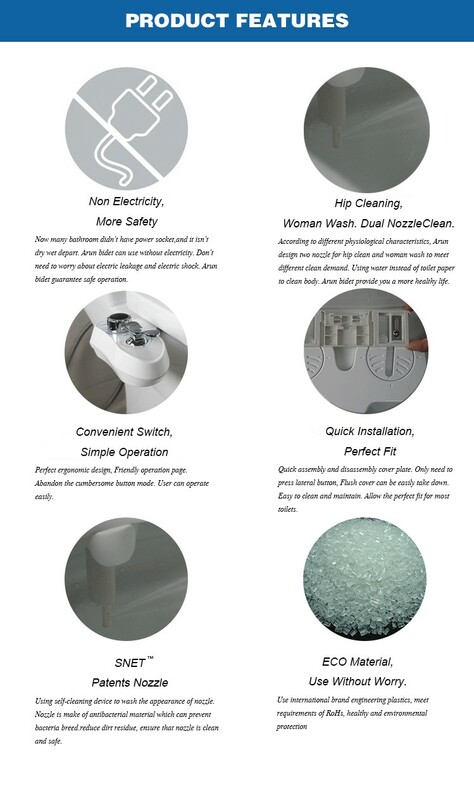 1) More than 12 years R&D experience in high quality toilet seat cover.